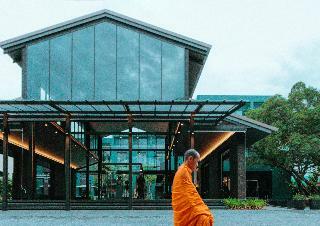 Housed in a Hip Heritage Building with an Concept design inspired by the Age of Gods Ramayana. The Story Emerged 2nd Millennium CE after the arrival of Islamic rule in the Indian subcontinent. The EPIC War begun, between Hunaman and Totsakan. Besided being a popular Goddess in Hinduism, Hanuman & Totsakan are also related to Jainism and Buddism. 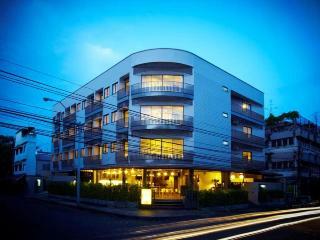 We are a new accommodation in the heart of old town Bangkok. Only a five-minute walk to Khao San Road, The Warehouse Bangkok is situated in a convenient yet serene area featuring major tourist attractions near by such as the Grand Palace, temples, and museums. The Warehouse Bangkok, a place that provides a uniquely eclectic experience like nowhere else. 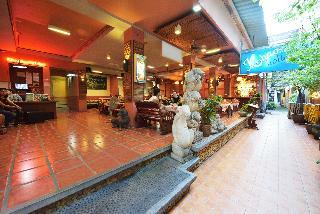 The hotel is situated on Rajadamnern Road, in the heart of the old town of Bangkok. This air-conditioned city hotel is the perfect place for both business and leisure travellers. 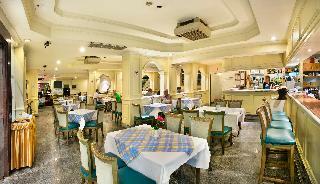 It has 300 rooms that are equipped with a host of standard amenities. 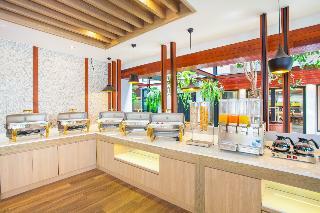 The hotel offers a lobby with a 24-hour reception, currency exchange facilities and lift access. Hotel has a hairdressing salon, a café and a restaurant. Room and laundry services (for a fee) and a car park are available. Each room comes with a private bathroom with hot and cold running water, a bath/shower and a hairdryer. 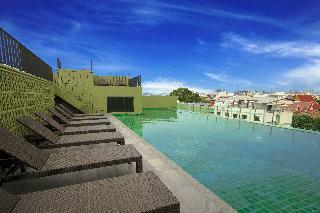 Further amenities include a double or king-size bed, direct, cable TV and a balcony or terrace. There is an outdoor swimming pool with a poolside snack bar. Thai massage treatments and hairdressing services are also available at the hotel. 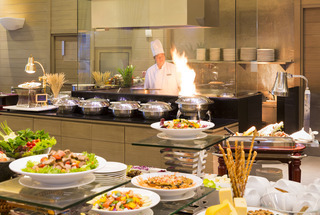 A breakfast buffet and an international lunch buffet are served daily. New Siam Palace View is an excellent choice if you are looking for a calm and quiet location near Khao San Road area that still puts you close to the action of city. 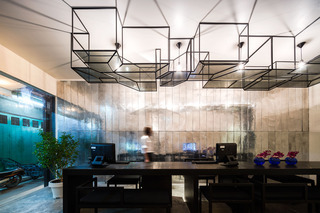 It is located within easy walking distance of many of Bangkok's must-see destinations including: Khao San Road, the Grand Palace, the Temple of the Dawn, and a number of museums.